Michael Roper is an architect and the poet for Among Buildings. 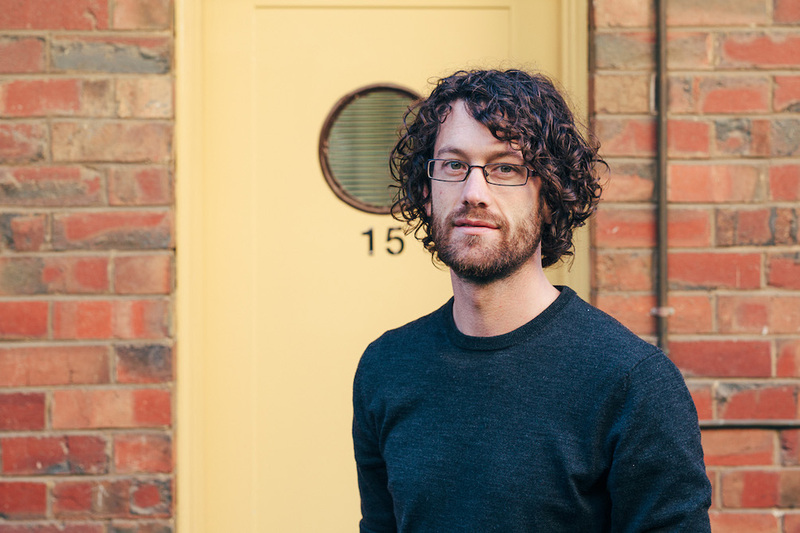 Michael is a director of Melbourne-based practice Architecture Architecture. As an active participant in the broader design culture, he engages in research, media, education, exhibition and publication. Michael has taught extensively both in Melbourne and abroad and was the founding program manager of the ANCB Metropolitan Laboratory in Berlin. Michael serves on the University of Melbourne’s Architecture Advisory Board, Chamber Made Opera’s Committee of Management and was a founding member of Nightingale Housing. He is also the founder of National Boat Day and co-founder of Freeundeasysuperparty.